Lewis rebrands; Sorrell's pay-packet bulges; Brandalism targets Paris; China's Black Friday bargain; Coffee takes on tea in India. Lewis has dropped the ‘PR’ from its title as part of a rebrand designed to showcase its full-service marketing capabilities. 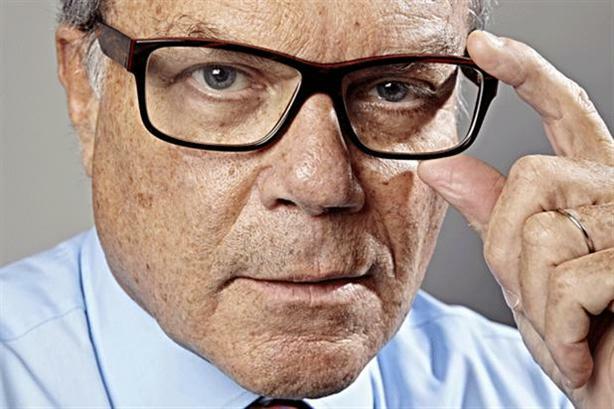 WPP chief executive Sir Martin Sorrell has been highlighted as the CEO of a UK-based public company who receives the biggest pay packet, with his £43m remuneration package almost £20m more than his nearest rival. Brandalism, the anti-advertising movement, has installed more than 600 fake ads around the streets of Paris critiquing corporate sponsorship of a United Nations summit for climate change. Strong market interest in the company behind India's biggest coffee chain is testament to the country's growing appetite for java, but what does that mean for India's ancient tea industry? New NYC regulations requiring salt-content warnings on menu items has sparked a vigorous debate, with those against it saying it's not only an intrusion of government, but it also doesn't work. Those in favor, however, argue that the public has a right to know how much salt, or how many calories, are in their food.